Retired international rugby player, Gavin Kerr, has left the scrum behind to take up a new position at CKD Galbraith. 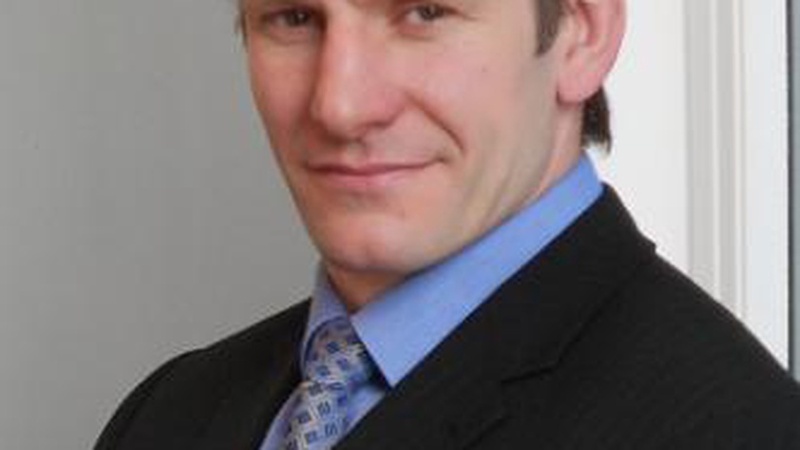 The 36-year-old former pro is enjoying his new role as Building Surveyor in the firm's Edinburgh office. Gavin was capped 50 times for Scotland before retiring from a neck injury in 2010. During the latter stages of his career he studied a four-year degree through the College of Estate Management. He recently passed his APC (Assessment of Professional Competence) at the first attempt - and is now a qualified Chartered Surveyor and a member of RICS (Royal Institution of Chartered Surveyors). Martin Cassels, Partner of CKD Galbraith's Building Surveying division said: "With his background in commercial buildings of all types, both at Jones Lang LaSalle and Savills, and being from the Borders, Gavin is ideally placed to build on the knowledge and experience and will fit in well to our team. 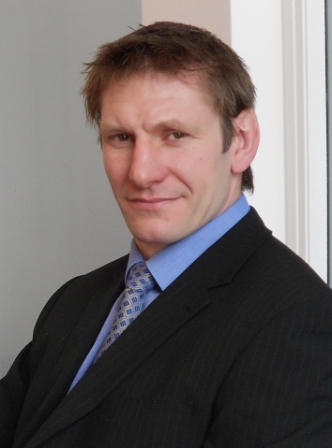 His rugby background also shows that he is a great team player and a valuable asset to our company." Gavin Kerr explained: "I bought and sold houses while playing rugby and have always had an interest in that side of things. I even bought my current house in Melrose through CKD Galbraith. Throughout my career I've been lucky enough to follow both of my passions rugby and commercial property. "I love surveying as it's not an office bound job. I get to meet people and be out and about on site. As well as the building surveying and refurbishment projects I'm involved with I'll be looking to expand upon my interest in the rural sector especially as I was brought up in the countryside. "As a team player I'm thrilled to be working for a company with such a strong network of people to support me as I gain more experience. Find out more about the Building Surveying department or read about some recent projects.